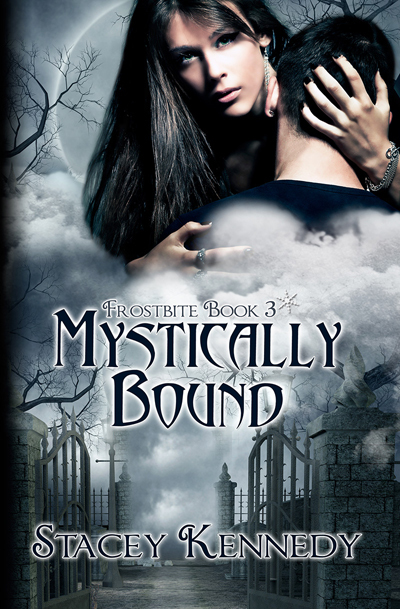 Stacey Kennedy has released the cover for the third installment in her Frostbite series, Mystically Bound. 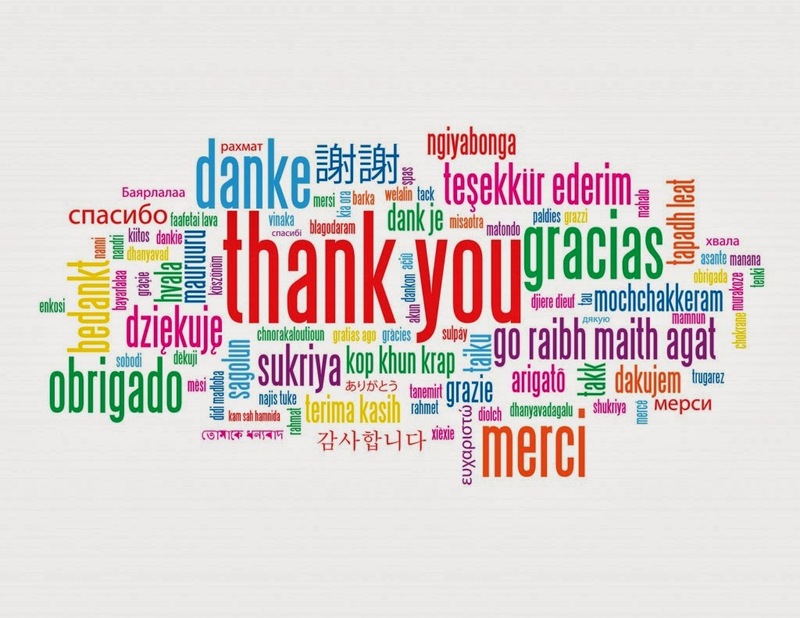 If you think you are having a moment of déjà-vu with this post, well you sort of are. 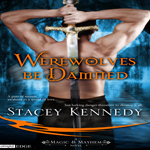 Stacey did release a cover previously but then decided that Kipp deserved to be on the cover as well seeing as this is the last book in the series. Yes ladies, Kipp is on the cover! You ready to see Kipp with Tess? Here they are! Okay, so I may have played up Kipp a little bit but I’m just excited he’s there…even if he’s just a back of a head and an upper back…and he’s wearing a shirt. *grin* I like the feel of this cover. It suits the series well. 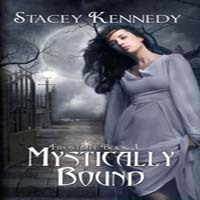 Stacey is hoping Mystically Bound is ready to release by the end of the month. We who are fans of the series are hoping Mystically Bound is ready to release by the end of today. But seeing as how Stacey is actually the author of the book, I suppose she wins. So be on the lookout for this title soon. 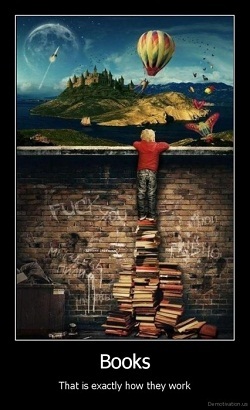 Other books in the series are Supernaturally Kissed and Demonically Tempted. Both are really interesting reads and quite different from other ‘ghost seer’ books out there. I can’t wait to see how the series wraps up. I think it’s time for Tess and Kipp to finally get their happily ever because man, do they ever deserve it! 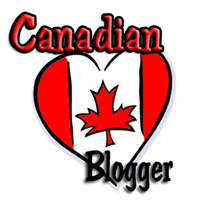 Share the post "News – Mystically Bound Cover"